School and play will be more fun when your little one can bring along a friend. This charming backpack from J.I.P. 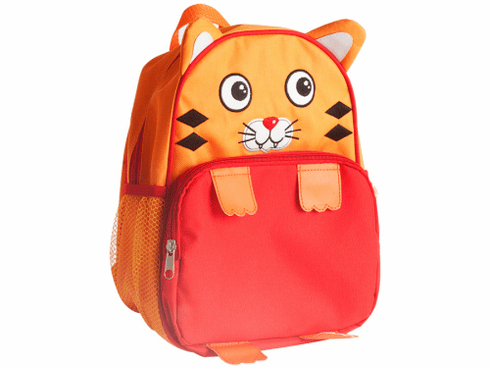 is shaped like a tiger in brightly colored orange. Made from durable polyester. J.I.P (Junior in Progress) is a collection for sweet babies, cute kids and fabulous mums. The J.I.P product range appeals as much to parents and grandparents as it does to kids.